Of course nothing ends in ds106, but this Friday we are pausing for two major live events. Both were broadcasted live to ds106 radio. 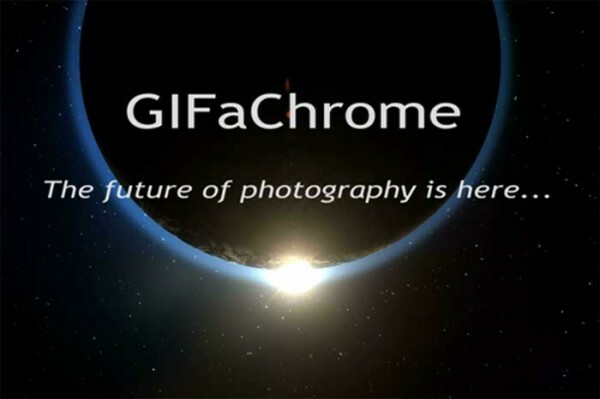 The emergence of the GIFaChrome phenomena and its interest amount ds106ers has enabled us to be part of a major product announcement; rumors are it is a new camera model. Join us December 13 at 11AM PST / 7:00 PM GMT (check for local time). You can expect the announcement about the new camera, some interviews with lead engineer John Johnston, endorsements from GIFaChrome users, live party music from the Inkspots, and a few more surprises. 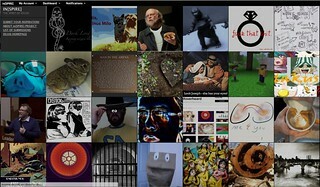 See the event listing on Google Plus and look for broadcast links in the Twitter. Links to additional info and material referenced during the broadcast. 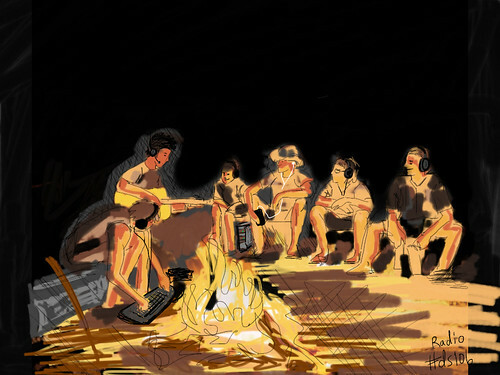 Join us around the digital campfire on December 13 at 12P PST / 8:00 PM GMT (check for local time) when we celebrate the ending (not that it ends) of headless ds106. Come ready to share stories of your nest moments and those of others. If you have works you would like to highlight, tweet a link out and tag them #ds106headlessbest.